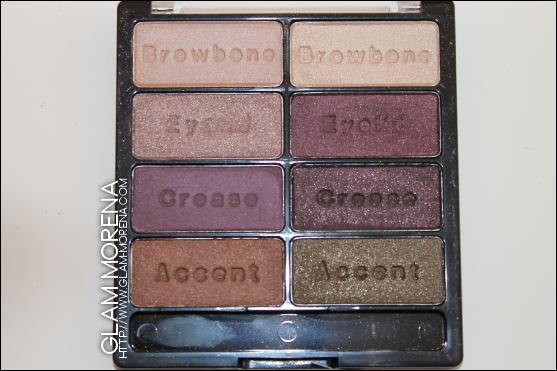 Glam Morena: Comparisons: Wet n Wild vs. Black Radiance. Comparisons: Wet n Wild vs. Black Radiance. Last month I picked up all of the Black Radiance Eye Appeal Shadow Collection palettes. I first spotted them on a display at Walgreens for $6.99, but I decided not to get them then. I was so glad I waited because my local Walmart finally received the palettes and they were only $4.97 there. Many people were thinking Black Radiance copied Wet n Wild and in fact both brands are owned by Markwins. 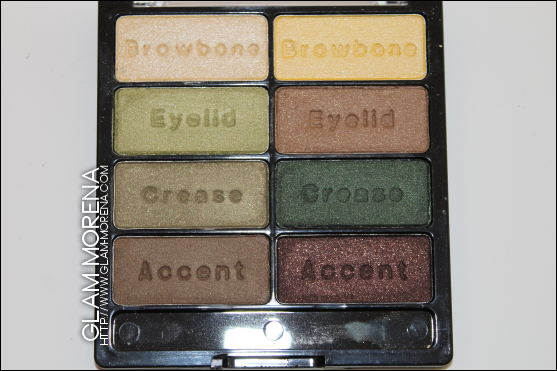 I decided to do comparisons of the 8 pan palettes from Black Radiance to the 8 pan palettes from Wet n Wild. They are not 100% identical at all and you will see that in the video. 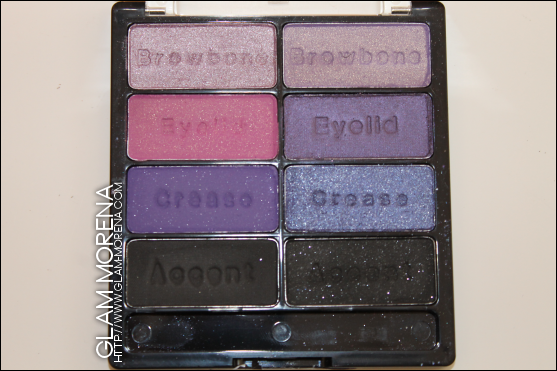 These are the Black Radiance Eye Appeal Shadow Collection 8-pan palettes! 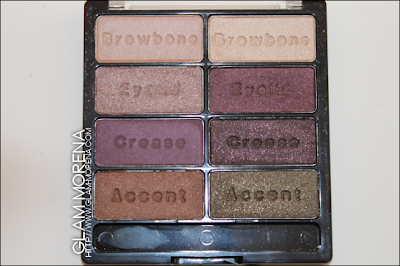 Be sure to watch the video to see how these compare to Wet n Wild's 8 pan palettes! Now on to swatches of the Black Radiance Eye Appeal Shadow Collection palettes! Swatch of the Black Radiance Eye Appeal Shadow Collection in Downtown Brown. 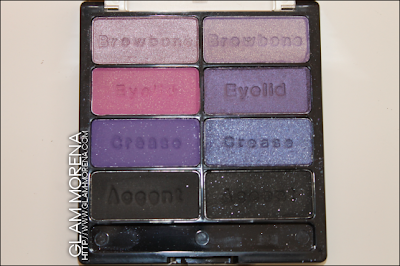 Swatch of the Black Radiance Eye Appeal Shadow Collection in Posh Plums. Swatch of the Black Radiance Eye Appeal Shadow Collection in Urban Jungle. 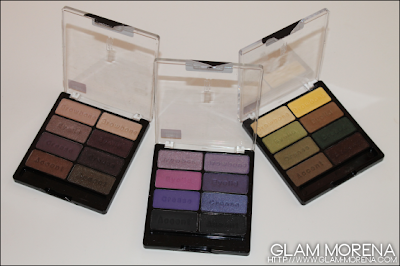 Have you tried the Black Radiance Eye Appeal Collection palettes? Thoughts? Did you get your Downtown Browns at Walgreens? I can't seem to find it at the 100 Walgreens in my town, and none of the workers have even heard of the brand! I'm a little sad because I love the colors.